Need to File 1099s or W-2s? Check Out ExpressTaxFilings! 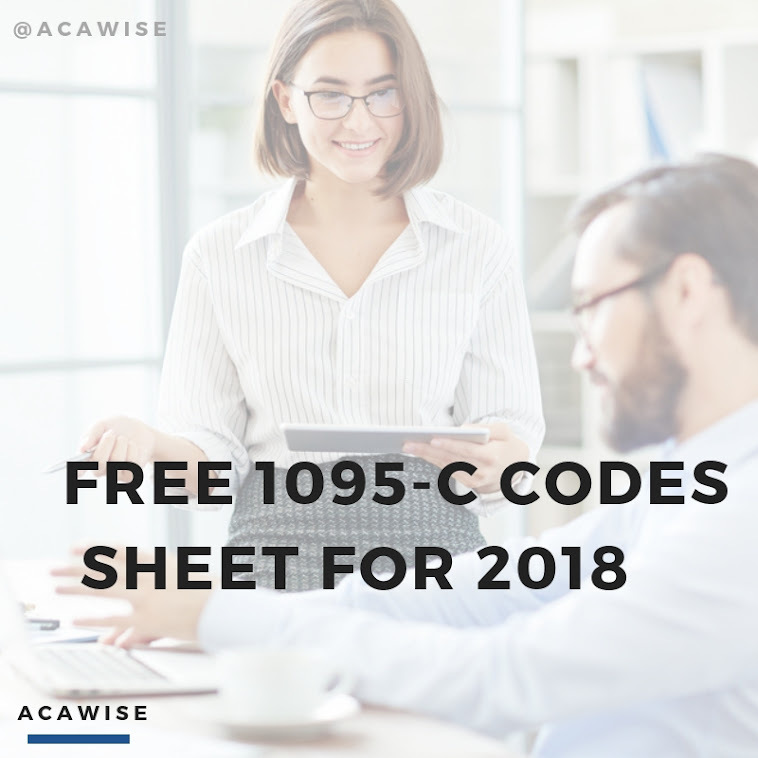 Chances are if you’re filing either of the ACA Forms 1095-B or 1095-C, you probably need to file some W-2 Forms and maybe even a 1099 or two as well. Well, look no further because the people who’ve brought you simple and secure ACA e-filing (that’s us!) have been in the e-filing game a while and already have just what you need to get those other information returns filed: ExpressTaxFilings! -Of course, you don’t actually e-file Form W-9, but you can have recipients e-sign it through ExpressTaxFilings! *A quick note on the transmittal Forms 1096 and W-3: these forms aren’t technically required when you e-file since a digital version is automatically created whenever you transmit your return. However, when you e-file with ExpressTaxFilings, we generate a copy of the transmittal form for your return that you can print and keep for your records. ExpressTaxFilings even offers state filing for certain forms in almost every state and we’re working every day to add more. And speaking of adding more, these forms are just the tip of the iceberg compared to where we intend to take ExpressTaxFilings - prepare for even more forms to be rolled out in the coming months! We want to make sure any IRS information return you need to file can be done so easily and securely through ExpressTaxFilings. ExpressTaxFilings also provides quality, US-based customer support anytime at no extra charge! Simply give us a call (704-684-4751) or send us a live chat Monday through Friday, 9:00 a.m. to 6:00 p.m. EST to talk to a friendly representative. We also provide 24/7 support via email at support@ExpressTaxFilings.com. So what are you waiting for? Check out ExpressTaxFilings today!